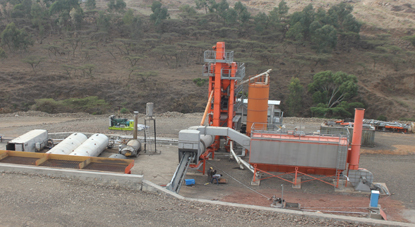 ASER Construction plc has installed a Marini Asphalt Plant, dedicated to the production of different grade and type of asphalt products. It has recently started to supply to products to customers. 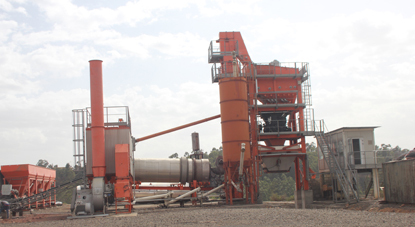 The plant is fully commissioned around Bole Bulbula area, Addis Ababa with a capacity of producing 90-120 ton of asphalt per hour. 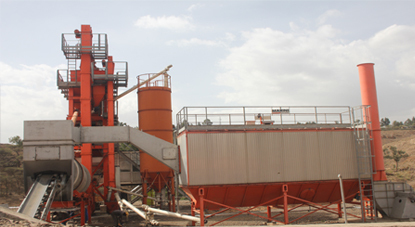 The new comprehensive asphalt mixing plant has its own certified materials testing/quality control laboratories. Specialized and responsible experts are available to test mixes; so that every ton of asphalt meets the ceiling of the required standards. 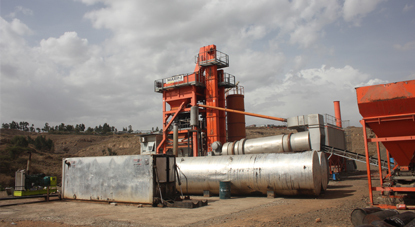 With our modern testing and design labs, we produce and provide different mix types of asphalt that are widely applied to the construction of highways, airfields, city roads,parking lots, compounds and others. 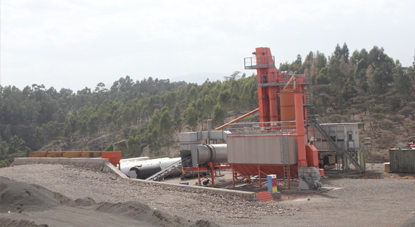 Quality control: Our quality control technicians, management plans and procedures and initiatives always strive to ensure the overall safety of the site;check grades; and guarantees that projects go smoothly and meet the desired specifications. 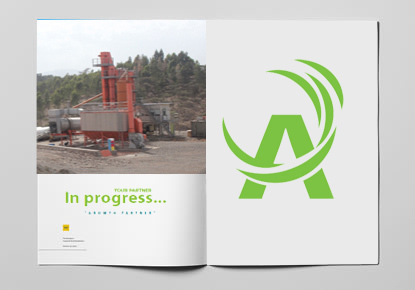 Production: As a full-service integrated supplier, we control not only the production but also its application, guaranteeing a superior product from start to finish. We also provide different grade and types of products. Commitment to excellence: We strive to live up to our promise through highly trained crews, advanced equipment, and outstanding results. Protecting the safety of our employees and bestowing responsibility to the environment thereby ensuring public safety are some of the Corporate Social Responsibilities given priorities in the line of duty. Put differently, we are obliged to ensure a safe and healthy work environment for our employees, our clients and the public at large.